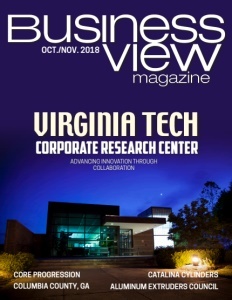 Business View Magazine interviews Brian Reese, President of Reese Tower Services, as part of our focus on the telecommunications sector. 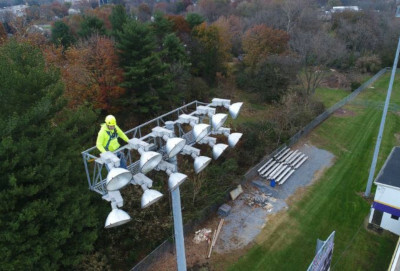 Reese Tower Services (RTS), based in Drums, Pennsylvania, specializes in providing comprehensive mapping and inspection services to the tower and pole industries, and their communications, sports lighting, electric utility, high mast lighting, traffic, and wind energy assets, whose structural integrity is constantly under attack by the elements, corrosion, and fatigue. These assets include steel poles, which are freestanding structures varying in height to 250 feet, and which have been utilized as support structures in the communications, utility, sports lighting, and transportation industries for over a half century; self-support towers, which are used extensively in the communications industry, and can vary to 500 feet in height; guyed towers, which are used by the communications and broadcast industries, and can be some of the largest structures in the world at heights up to 2,000 feet; roof-top structures that enhance cell coverage and provide cellular signals in urban areas, and are made of steel; as well as wood and concrete poles. “The public appreciated the cell service and the data capabilities, but eventually, they grew tired of seeing a new tower going up on every block,” Reese continues. “So, the industry moved on towards structural modifications and retrofits. The whole modification business was born out of a need to utilize what we had; taking existing structures that were designed well in their day, but by today’s standards might be under-designed, and in need of structural modification. So, when I left the pole company, I was involved with a company that did structural modifications all over the United States. Reese explains that, in addition to the public’s aversion to poles going up everywhere, its ever-increasing demand for more data usage has made tower modification absolutely necessary. “When cell sites and the original cell systems were designed, they were designed for voice calls,” he states. “You can move a lot of voice calls on a network, but when you’re watching Netflix movies all night long, you’re pumping a lot of data through. Today, nobody cares about minutes, and nobody cares about texts, but all the data they use strains the systems and requires carriers to do antenna change outs, and, in many cases, the antenna sizes go up, which in turn, creates more load on the structures, which then requires us to modify the structures to meet their structural demands. “So, we will go in and look at structures from a feasibility standpoint before they’re modified, and then we come alongside while they’re doing the work. 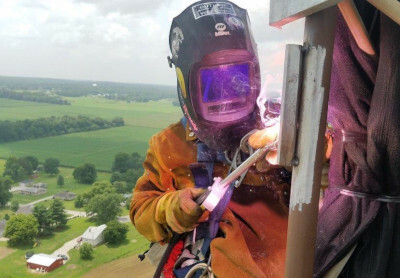 On a percentage basis, our highest product line in terms of volume is certified weld inspections, as well as non-destructive examinations – methods which examine welds and check for quality and structural adequacy of the welds. This is a significant amount of our work. 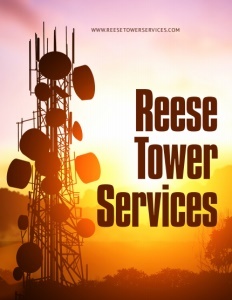 What also differentiates Reese Tower Services are Reese’s own credentials. During the time he worked in the tower business, he became Secretary of the TIA (Telecommunications Industry Association) Committee, TR-14, the structural standard for the design of towers in the U.S. He went from the there to Vice Chairman, and then Chairman of the Committee from 2006 -2012. So, he was able to leverage his unique background and a lot of experience in the tower industry. “If you’re going to retrofit old towers in the field, you’ve got to be familiar with them, in the first place,” he notes.